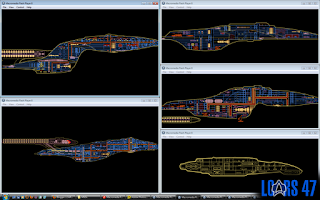 As you might have guessed, for the new custom cutaway MSDs to work, you'll need to install them via Drydock. 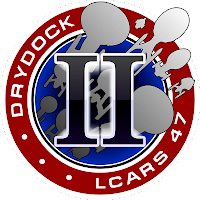 This means we're gonna be updating Drydock completely in successive releases hence the current blog poll. We figured we'd release each starship class in order of popularity (starting with the Sovereign class). 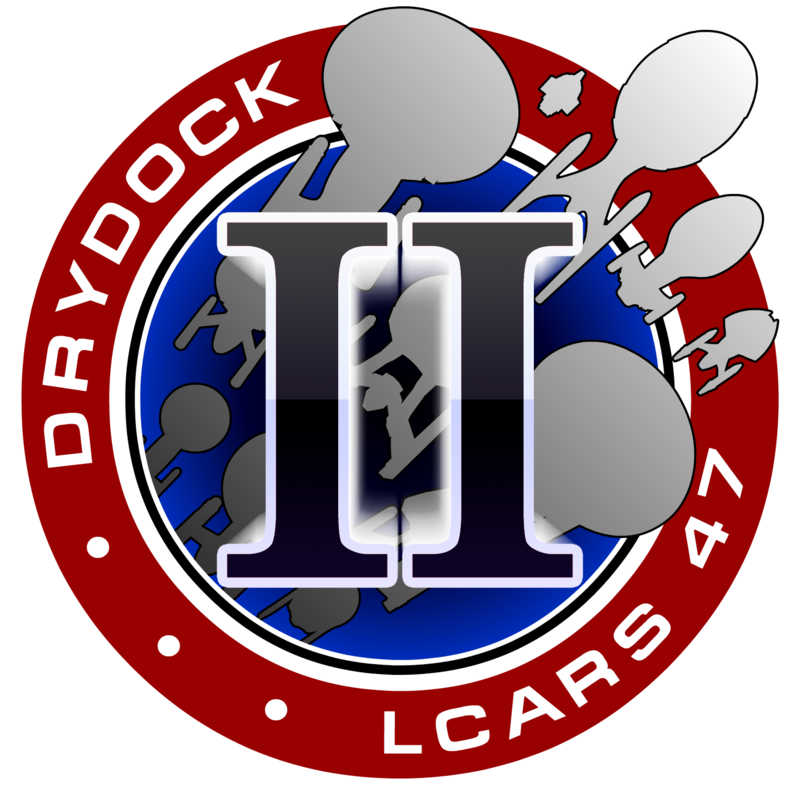 The new Drydock plugins will be installed just like the old ones, but will contain the new MSDs as well as some completely new interactive diagrams—landing struts, saucer separation, that sort of thing. The image to the left shows the cutaways so far (the Intrepid class landing pad animation is incomplete and the Defiant class is just a quick doodle so far, to get the basic scaling right). The Akira class will be harder, since there are no canon diagrams to work from, so I hope you'll forgive the artistic license that will be used. As for the Prometheus, it's had a slight redesign of the shuttlebay to make it structurally sound during the MVAM animation (big thanks to Greg Mortensen for the input there). At this stage, I'm still taking suggestions of what to include in the cutaways, so as always, let me know if you have any ideas. 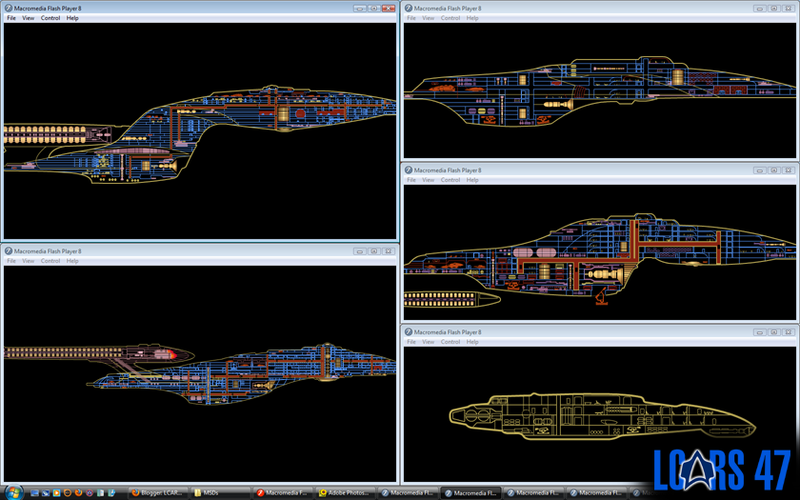 In related news, there will also be a separate Drydock plugin for use with Anticuus that will have all the features of Drydock II but with older ships like the Excelsior, Constitution Refit, Miranda, et cetera.